Garrett Giovannelli | Clarksville Sports Network - Clarksville Tennessee's most trusted source for sports, including Austin Peay State University. 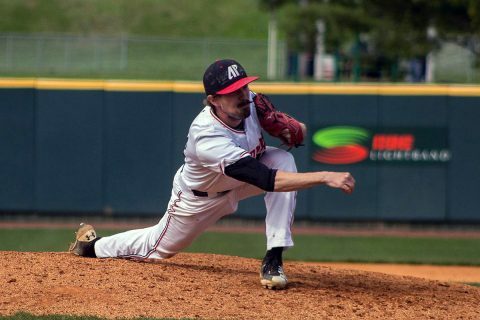 Clarksville, TN – Eleven Austin Peay State University (APSU) baseball alumni continue to play professional baseball at Major League Baseball’s All-Star Break, the official midway point of the baseball season. 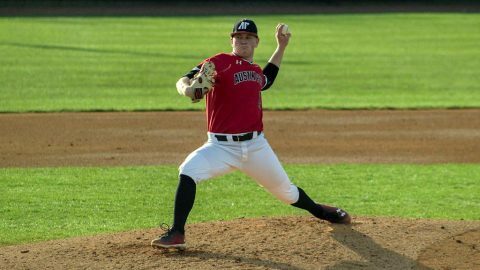 The formidable list includes a pair of Governors – the ageless A.J. 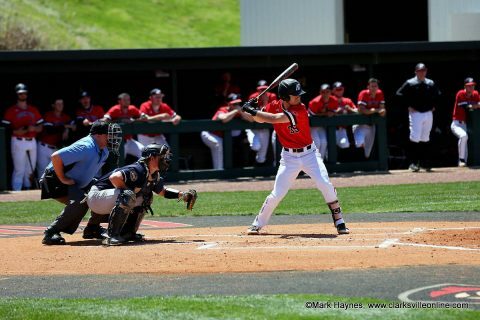 Ellis and Shawn Kelley playing at the major league level. 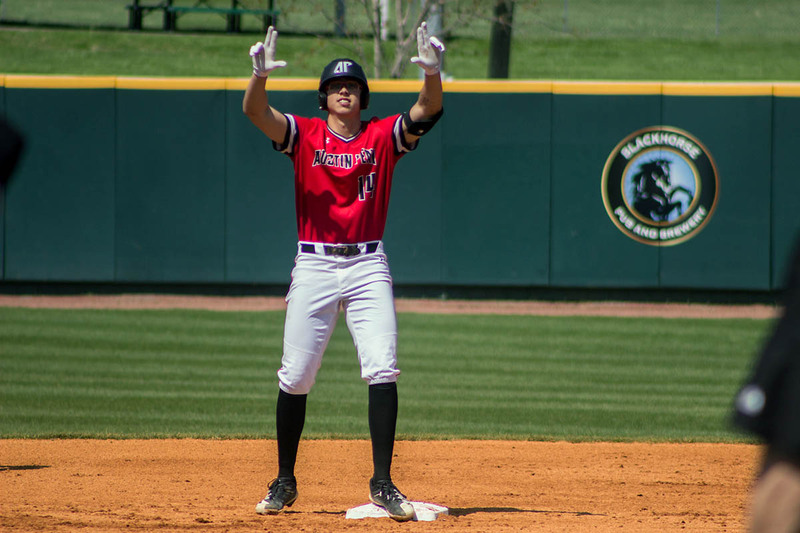 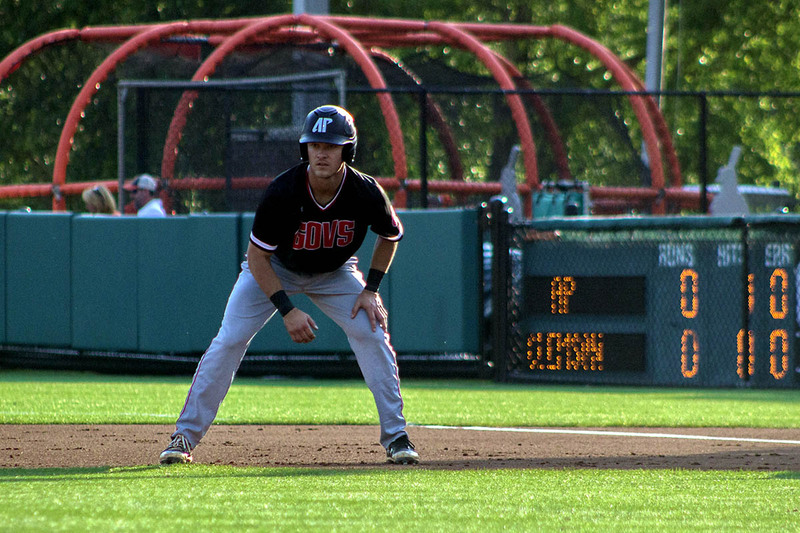 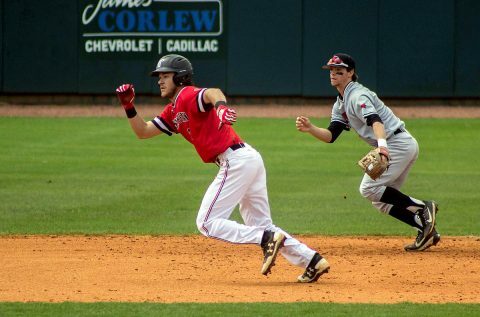 Oxford, AL – Austin Peay State University Baseball second baseman Garrett Giovannelli’s four-hit outing couldn’t spark APSU’s offense in an 8-2 loss to Jacksonville State in its opening game of the 2018 Ohio Valley Conference Baseball Championship, Wednesday morning, at Choccolocco Park. Clarksville, TN – Austin Peay State University’s baseball team will enter the 2018 Ohio Valley Conference Baseball Championship at the No. 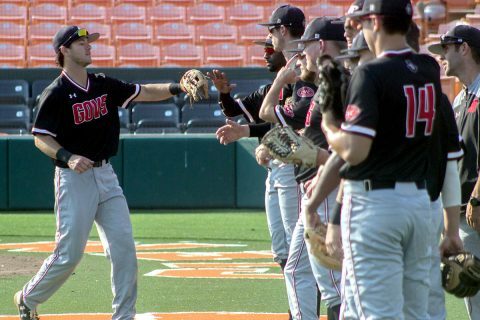 5 seed after dropping the final two games of its regular-season ending series against Eastern Illinois, 19-4 and 9-3, Saturday afternoon at Raymond C. Hand Park. 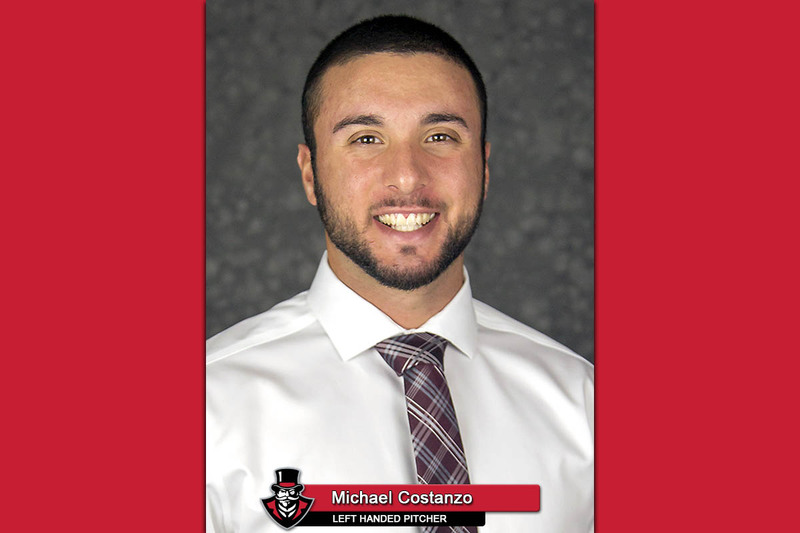 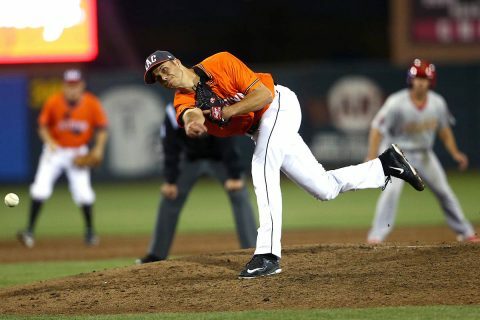 Clemson, SC – Austin Peay State University pitchers Michael Costanzo and Brett Newberg did not allow a run after the fourth inning as APSU’s baseball team used an early offensive onslaught to down No. 5 Clemson, 6-3, in nonconference action, Friday night, at Doug Kingsmore Stadium. 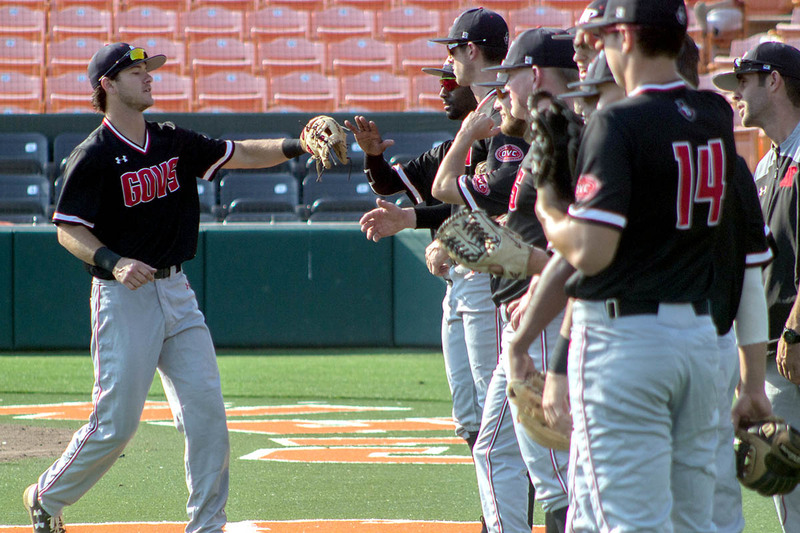 Austin Peay (30-20) broke out to a 4-0 lead in the first two innings, using four singles to score two runs in the first before hitting a pair of solo home runs in the fourth inning.